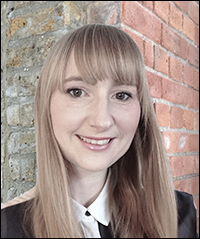 Lucy is responsible for overall content strategy, and writes breaking business news and interviews. 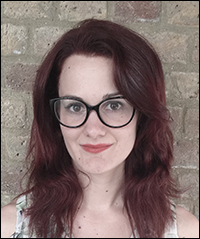 With an NCTJ in multi-media journalism, she has worked across a range of titles including Men's Health magazine, The Oxfordshire Guardian and TARGETjobs careers magazines. Julia writes news and features focusing on the science behind cosmetics creation including ingredients, manufacturing and the supply chain. She has a PTC accredited journalism qualification. Jo writes trend reports focusing on a range of cosmetics categories and topics. 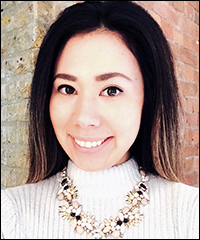 She has also written reports for market research company Mintel, and penned articles for retail and bridal magazines. Sarah writes short-lead features spanning cosmetics and personal care topics. 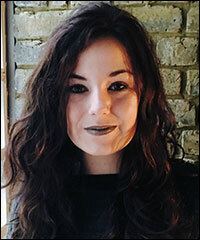 With an MA in magazine journalism, she has worked at Retail Express and Firecrest Films on Channel 4 series Supershoppers. Becky writes news related to brands, campaigns, retail and people, and oversees social media channels. She has an MA in magazine journalism and has previously worked for Secure Retail and The Tibet Post International. Cosmetics Business is always on the look-out for relevant and unique editorial content. If you have an idea you would like to pitch, please contact the team on cosmetics@hpcimedia.com. Reach this key audience by contacting our advertising team today. Email your details to info@hpcimedia.com and we will contact you immediately.